How can we improve Halloween? Mix up your rituals this year. Dress up as your parents, then have them dress up as you, and go out trick-or-treating together. 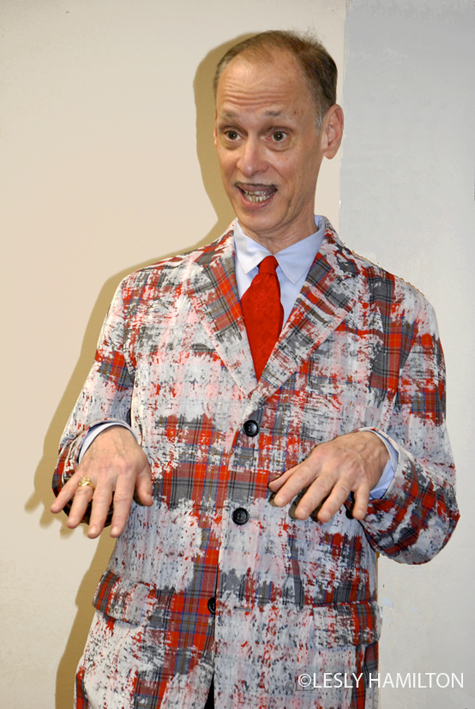 – John Waters, American film director and author. Happy Halloween, readers. Make it a fashionably spooky one! I love museums and always have. I believe there is inspiration to be found in museums – inspiration for fashion, stories, thinking, life. One of my favorite museum haunts is the Oakland Museum of California. I remember going as a school kid and what intrigued me most were the history exhibits of recreated rooms; I can still see the lovely lady donning a tall hat standing at the door of her Victorian home and the American Indians dressed in their beaded leather and feathered finery. Talk about leaving an impression! 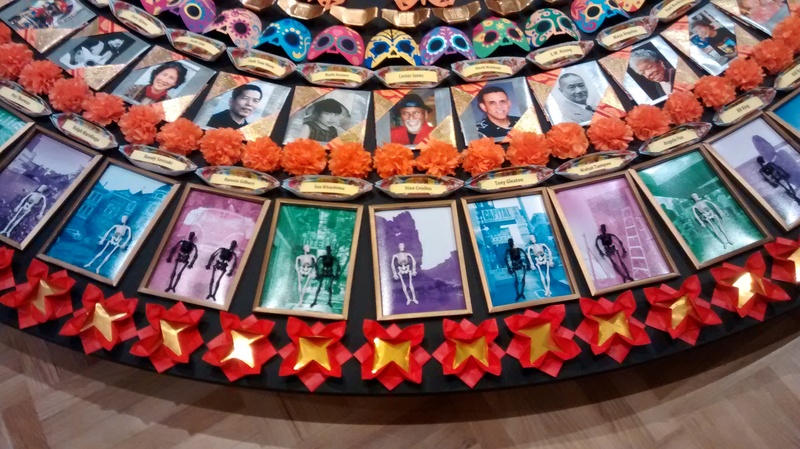 Another impressive exhibit at the OMCA is their annual Day of the Dead. For 21 years, the museum has invited six or so local artists to create altars honoring the November 1st celebration, All Souls Day. (Note: After this year, the museum will go on a biennial schedule for this exhibit.) It’s really an all season celebration including Halloween and a time when we all are thinking of lost loved-ones. 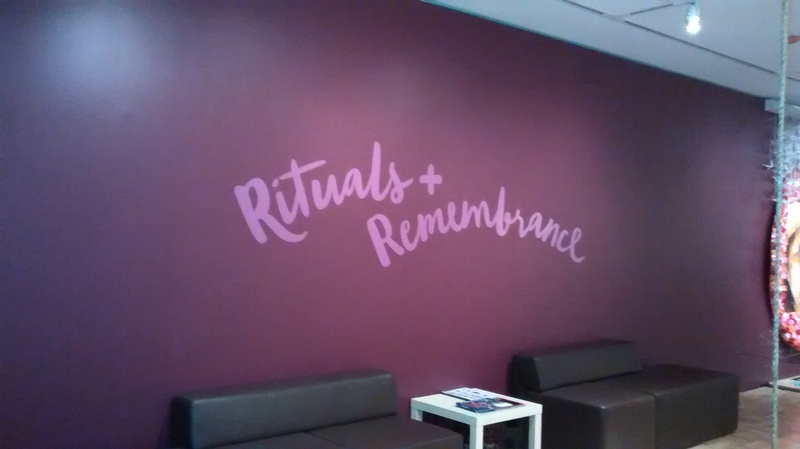 This year’s exhibit theme is Rituals & Remembrance and it runs now through January 3rd, 2016. Touring the gallery, it had me thinking about family traditions both old and new of honoring the dead – from visiting a gravesite to a birthday mention on Facebook. 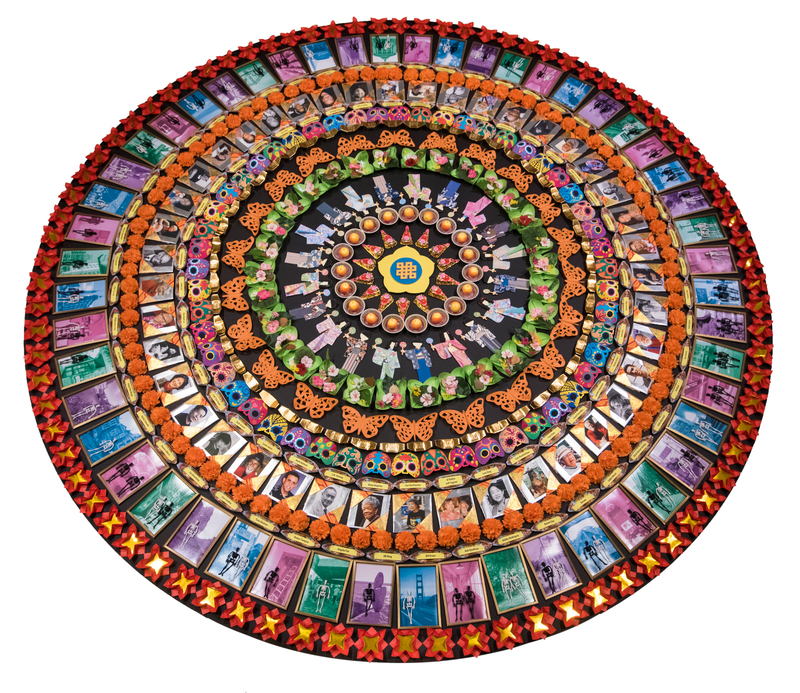 Mandala by Nancy Hom caught my eye at a distance for size and color and then drew me in forcing a closer look at all the photos. Each one is colored and has an added skeleton figure, setting a scene and telling a story. Although small, there is much to see and ponder at Rituals & Remembrance and don’t forget the Community Celebration coming up October 25th. Click here for more information. 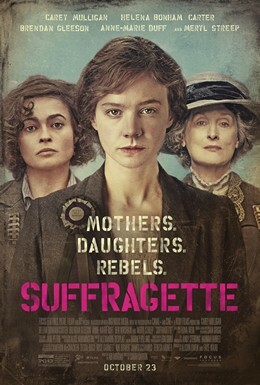 When I wear a silk scarf I feel so definitely like a woman, a beautiful woman. 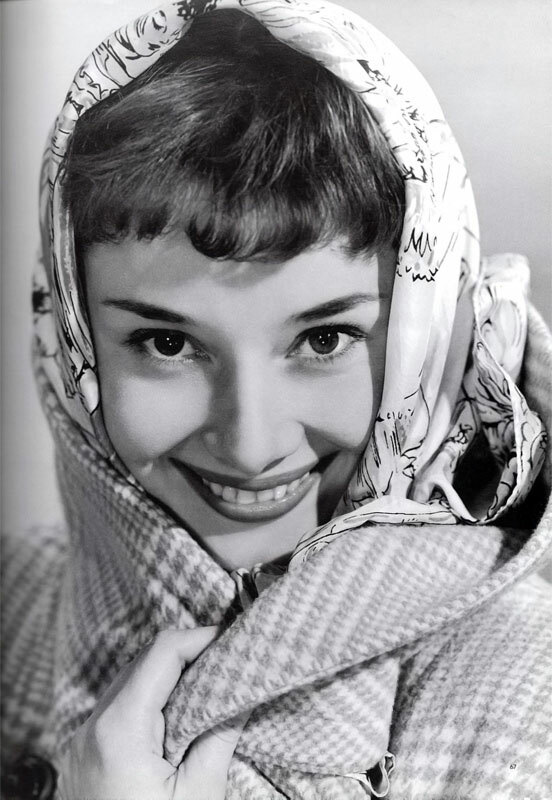 Who doesn’t love a scarf? I carry at least one with me daily – for warmth, wind protection, and always for the chic factor. 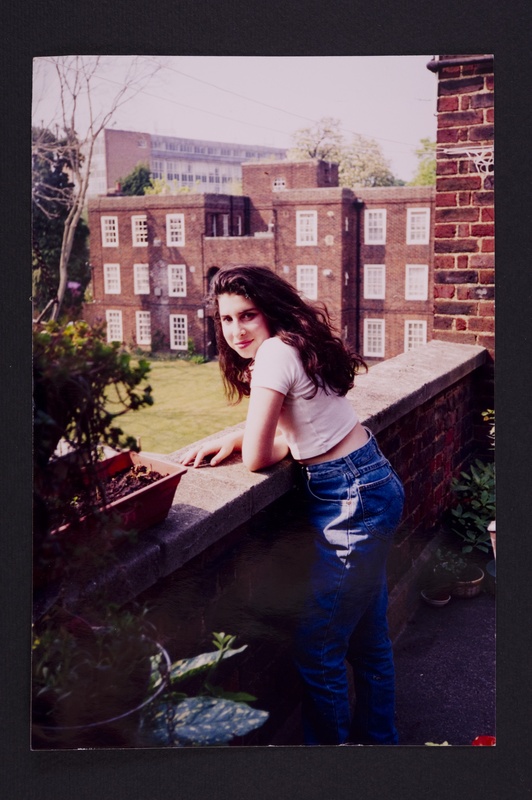 Amy Winehouse before fame. Image courtesy of the Contemporary Jewish Museum. In the exhibit Amy Winehouse: A Family Portrait at the Contemporary Jewish Museum in San Francisco, fans of the vocalist can get a peek at the girl and her family before and after she found fame. Born in 1983 to a Jewish family in a London suburb, Winehouse grew up a regular kid in a supportive household. In this charming, small exhibit is a family tree, photos, concert mementos, clothing of her childhood, and fashions the singer favored. Included is a dress by Betsy Johnson, which Ms. Winehouse wore for her US television debut on David Letterman during which band leader Paul Shaffer said she looked very much like a member of the 1960s girl group, The Ronettes. There’s also an array of flashy platform shoes by designers such as Fendi, Ferragamo, and YSL. Often sporting a 60s beehive hairdo and 50s dresses, Ms. Winehouse was inspired by vintage clothing as well as vintage tunes. Her taste in jazz, swing, and soul music developed early on, and she had an ever-growing collection of LP records by musicians such as Ray Charles, Duke Ellington, Frank Sinatra, and Sarah Vaughan, many of which are included in the exhibition. In response to the intimate look at Winehouse allowed in A Family Portrait, The CJM invited three contemporary artists to display work about the public figure of the singer. Bay Area artists Jason Jägel and Jennie Ottinger create new works for You Know I’m No Good and a selection of drawings by New York artist Rachel Harrison will also be on view. Amy Winehouse: A Family Portrait runs now through November 1, 2015 at the Contemporary Jewish Museum in San Francisco. 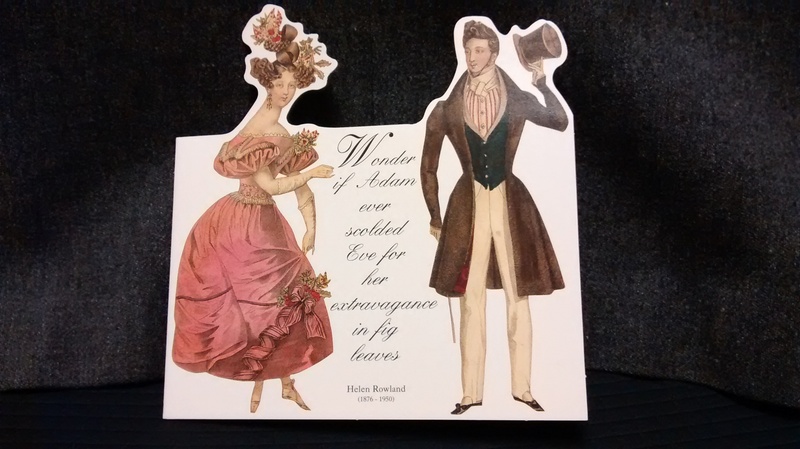 Wonder if Adam ever scolded Eve for her extravagance in fig leaves. 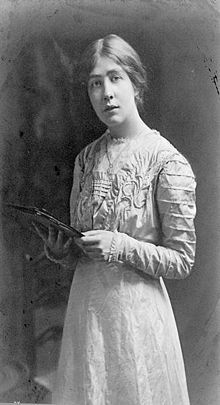 – Helen Rowland (1876-1850), American journalist. 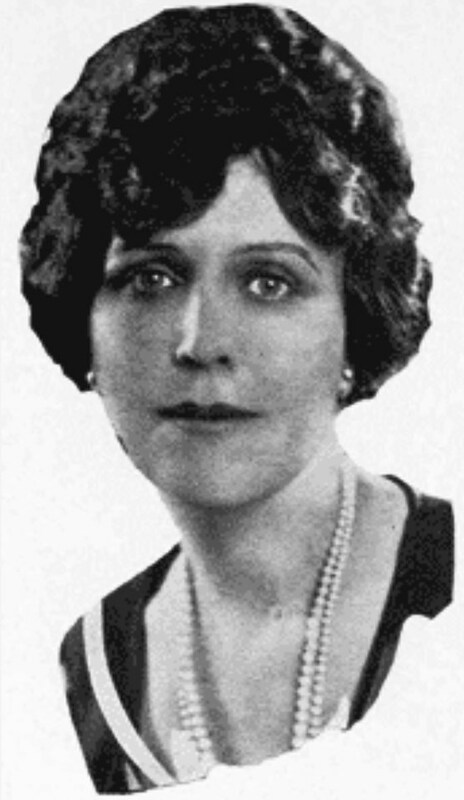 Ms. Rowland wrote a column for the New York World newspaper titled Reflections of a Bachelor Girl, in which she wrote witticisms on men/women relationships. 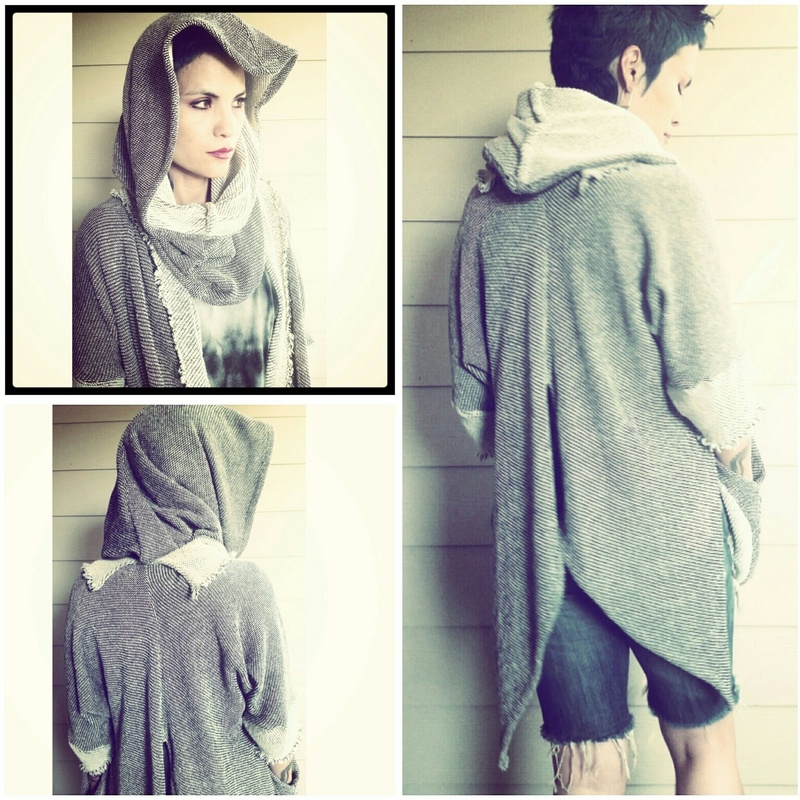 Make your own Mega-Hoodie designed by Emily Payne. Photo courtesy of The Sewing Room. But no matter, my prize was chatting with Jennifer who with her mother set up a charming picnic table for two. Turns out that Jennifer is an accomplished seamstress and proprietor of The Sewing Room in Alameda. The Sewing Room offers sewing classes, camps, and workshops, particularly for kids, but for anyone new to sewing. Interested students can learn it all from how to use a machine to hand sewing to alterations to how to work with a pattern and much more. There are also special workshops and one coming up on October 18, 2015 is The Mega-Hoodie Drape with Emily Payne, Project Runway Season 13 contestant. Students will drape and sew (time allowing) the best-selling Mega-Hoodie with fabric provided by Britex and with the guidance of Ms. Payne. What an opportunity to meet and work with Emily Payne and Jennifer Serr. The Sewing Room, 2434 Webb Ave, Alameda. October 18th, 2015, 1-4. Fee is $125 and includes fabric from Britex. Click here for more information.